This lovely cookbook aims to help home cooks get delicious, easy, healthy meals on the table on a daily basis. (It’s also a good fit for those like me who love to cook but hate to clean up.) 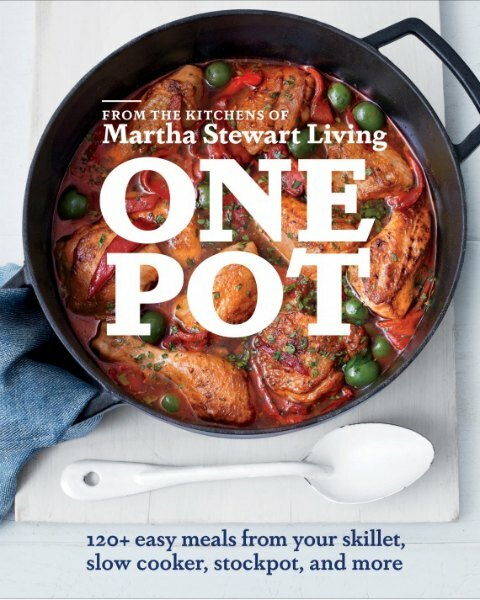 Recipes I can’t wait to try include whole poached chicken with asian flavors, provençal vegetable tian, mexican-style lasagna, giant almond crumble cookie, and the myriad fresh takes on the roasts, braises and stews that are perfect for this time of year. Lots of pretty pictures. This was one of my favorite Montgomery novels as a kid, but I haven't read it in twenty years. 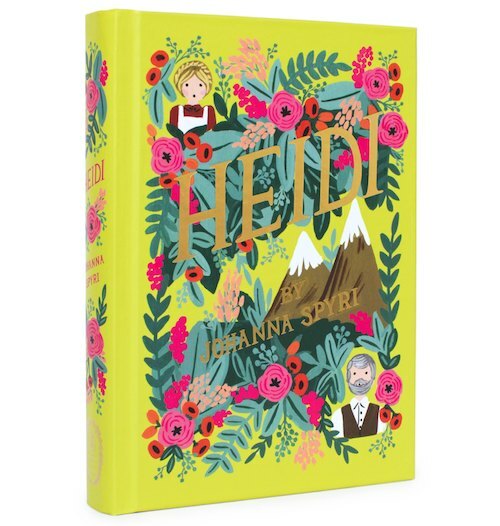 This new edition, illustrated by Canadian artist Jacqui Oakley, was just released last spring, and provided the perfect opportunity to revisit an old favorite. 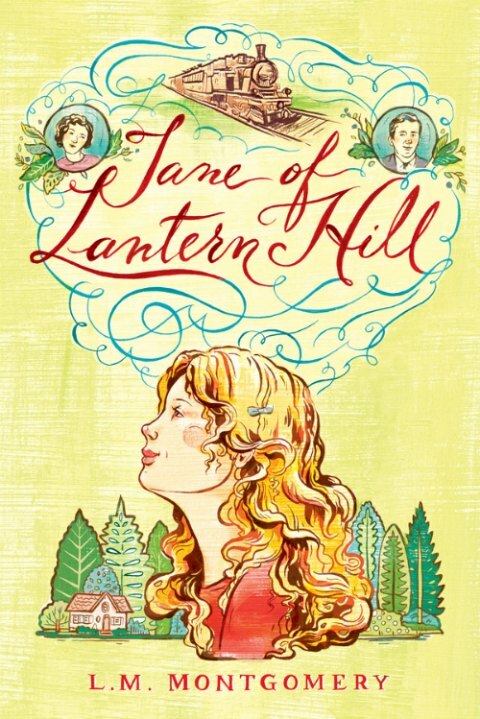 Highly recommended for Green Gables fans. 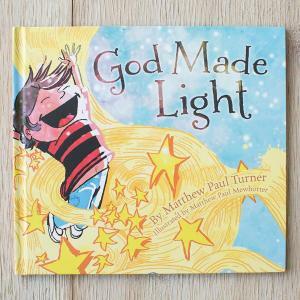 This inspirational children's book is meaningful and fun to read. I can't describe it any better than Lisa Jo Baker, who said it's "like Dr. Seuss meets Genesis." Gift alert: Dayspring has a small product line to go with the book, including encouragement notes for kids, a nightlight, and a floor puzzle. I can't tell you how many MMD readers have told me about this brand-new book, just out this month. First, the bad news: most of you are gonna hate it. The good news: if you're in the target audience, this is a great addition to your coffee table. 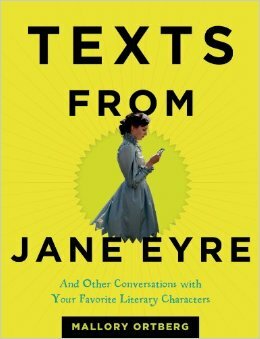 You'll love this book if you have a serious—and thorough—love of classic literature, don't mind a few f-bombs, and pride yourself on your snarky sense of humor. Ortberg lampoons Jane Eyre and Rebecca, Edgar Allen Poe and The Yellow Wallpaper, Medea and King Lear. A great Christmas gift or coffee table addition for the right reader. 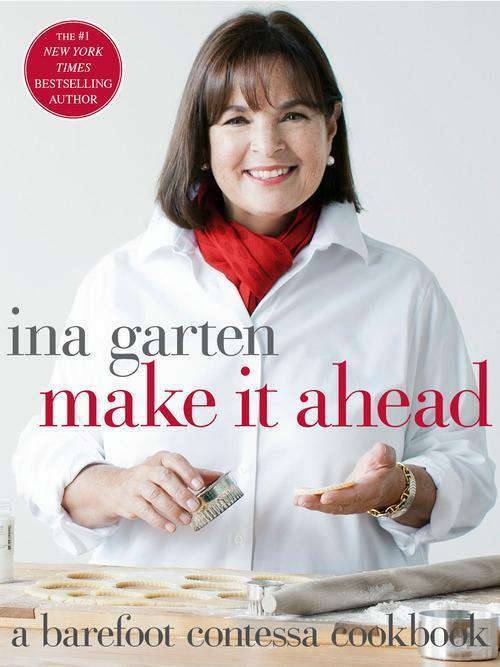 I've been eagerly awaiting the next Ina Garten cookbook and this one doesn't disappoint. It's classic Ina, this time tackling the #1 food problem people write to her about: "Can I make it ahead?" Packed full with recipes I can't wait to make, like pork tenderloin with apple chutney, stuffed zucchini, spanish tapas peppers, and coffee granita. 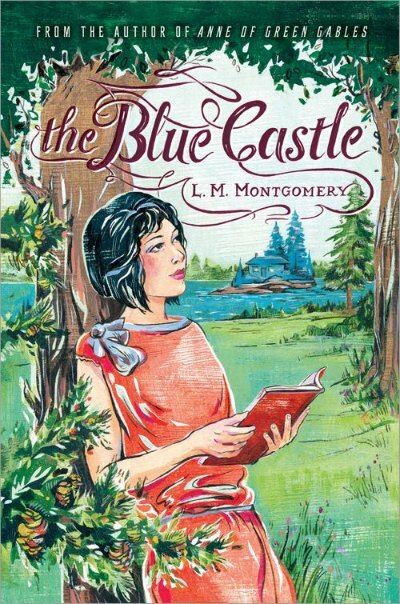 I've heard many L. M. Montgomery fans praise this as her best novel, but because it's been out of print for years, I've never read it—until now. I'm so glad I did, and next I'll be strategically placing it on my kids' night tables. If that doesn't work, we'll read it together.